Crafted from premium leather. Heritage tassle and fringe loafer. Can be worn with jeans or trousers. 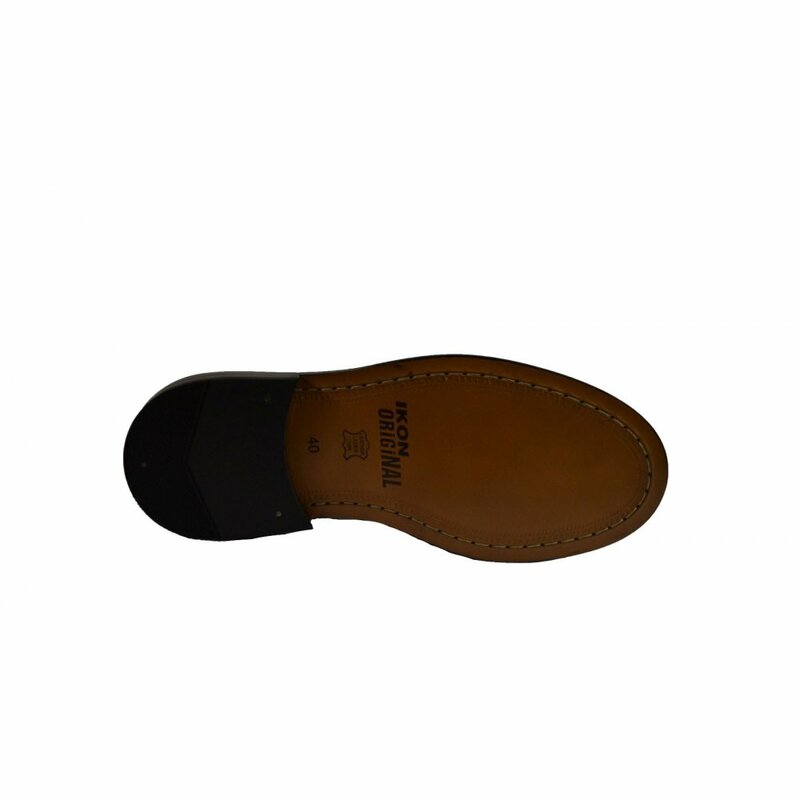 Leather sole and rubber heel. Cushioned insole.